After more than a decade in production, the outgoing JK generation Jeep Wrangler is set to end production on April 7. According to Automotive News, parts supplier Hyundai Mobis North America notified the State of Ohio that production was ending. 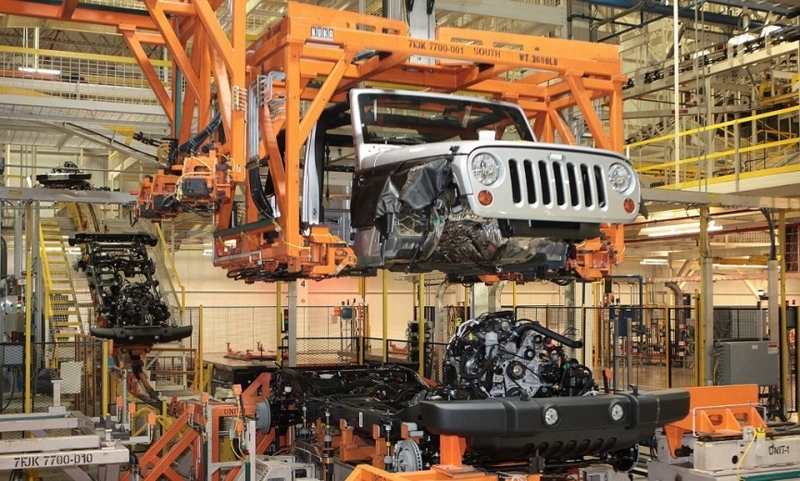 The Toledo, Ohio, plant where the Jeep is built is already deep into production of the replacement JL generation Wrangler. The big news isn't that JK production is ending but that the plant is retooling in order to get Wrangler pickup production underway. Details on the Wrangler pickup are scarce. 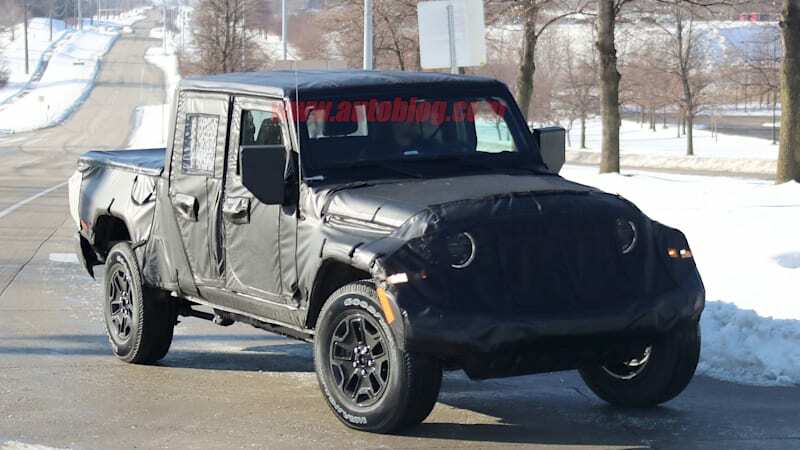 Jeep hasn't said anything, so most of what we know comes from various spy shots. Basically, expect a JL Wrangler Unlimited with a bed. That's a good thing. We were quite smitten with the Wrangler when we drove it late last year. It's better equipped and more refined than ever. The Toledo plant has a capacity of about 300,000 units a year. FCA CEO Sergio Marchionne expects about 100,000 Wrangler pickups to be sold each year. When the Wrangler pickup arrives, look for a naturally aspirated V6 under the hood. The turbo inline-four is likely, though smaller volumes could limit the truck's engine choices. The upcoming turbo diesel is a possibility, too. Other details include suspension that takes a cue from Ram. Look for a full reveal in the next few months. Part of Toledo plant (the portion producing the Cherokee) will shut down for 6 months starting in April as the facility retools the assembly line for the JL/JLU Wrangler. Cherokee production will be shifted in whole to the Belvidere plant in Illinois. The shutdown will not affect production of the current JK/JKU Wrangler which will continue into 2018. Our supplier sources have now confirmed that 2018 JK/JKU production will run from October 2, 2017 until the end of March 2018 — for a 6 month model year. Why produce both simultaneously? It prevents the loss of months of sales from retooling the current Wrangler line for the new Wrangler; a move that helps satisfy the current unmet demand globally (including in the U.S.) for the Wrangler. After the JK Wrangler bows out for good, its production line capacity will go towards building additional Wrangler models, including the Wrangler pickup truck (due one year after the JL/JLU Wrangler) and diesel and hybrid models.